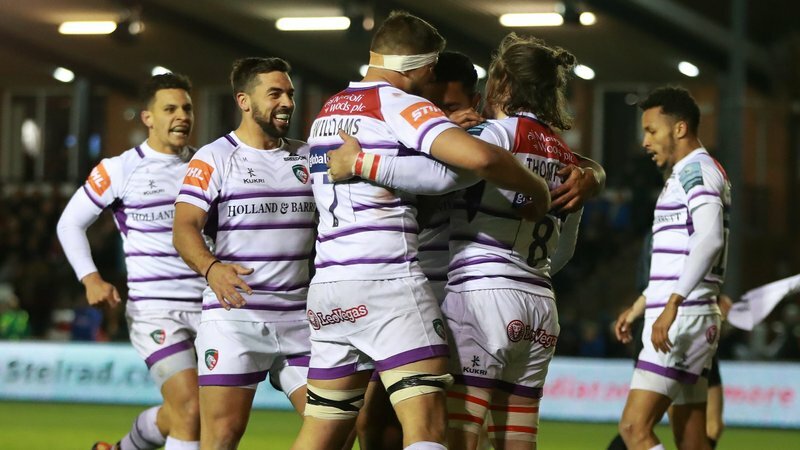 In the build-up to Tigers versus Saints, the club has been digging through its archives to find out why the fixture is one of the most heated and fiercely contested matches of the season. In the final part of our three-part feature, we look at some of the more recent encounters between the two rivals. 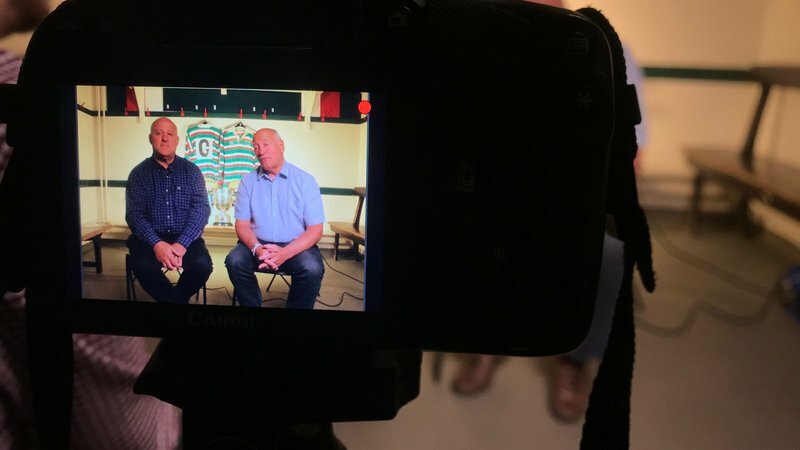 After Saints gained promotion back to the Premiership for the start of 2008/09, the rivalry was renewed and it was red, white and green that celebrated with back-to-back league titles under Richard Cockerill. Northampton beat Tigers 23-11 in the newly-revamped LV= Cup in 2009/10 and two years later, it was the turn of Tigers, beating their rivals 26-12 with tries from Steve Mafi and Scott Hamilton as a young George Ford kicking the points. The end of the 2012/13 season saw arguably the biggest clash between the two clubs as they met in the Aviva Premiership Final on May 25 at Twickenham. 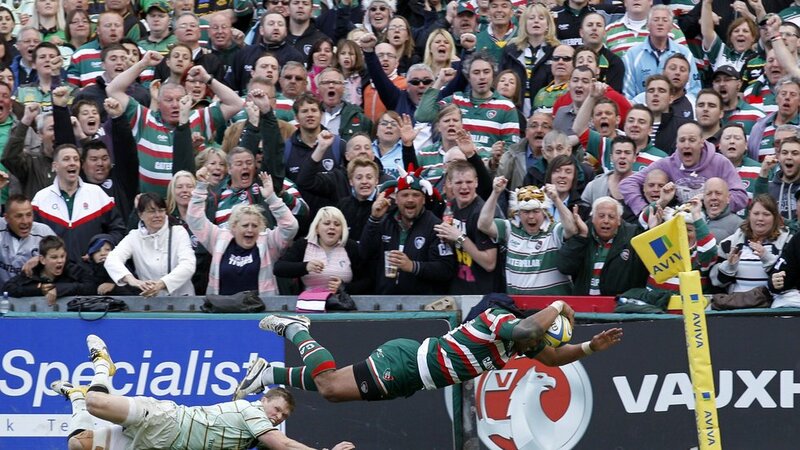 Tigers had already done the double over Saints during the league season and it would be a day to remember for the Welford Road faithful as their team won 37-17 at Twickenham with tries from Niall Morris, Graham Kitchener, Manu Tuilagi and Vereniki Goneva. 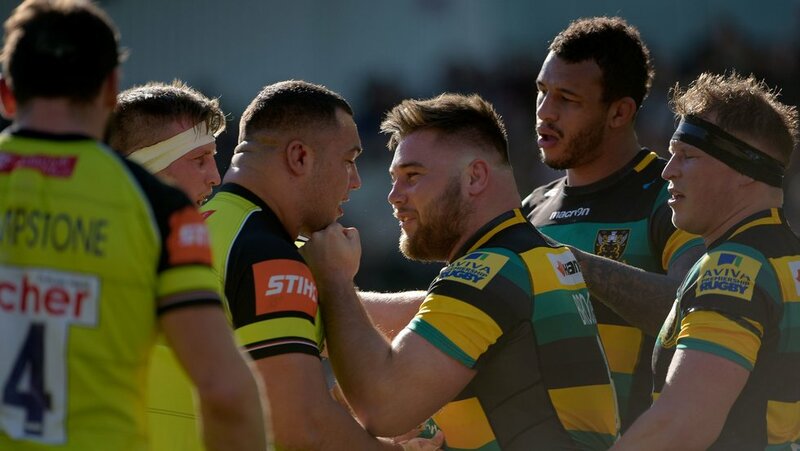 Saints gained revenge a year later as the sides faced-off in the Aviva Premiership semi-final, edging a 22-20 thriller at Franklin’s Gardens before beating Saracens in the final. 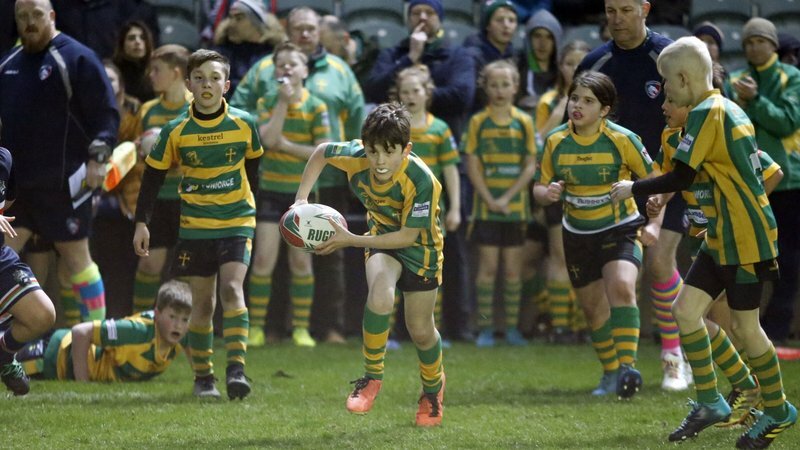 The fixture continues as one of club rugby’s biggest matches of the season and, although the fiercest of rivals on the pitch, the two clubs embraced the true spirit of the game as they came together early in the 2018/19 season in support of former Saints player Rob Horne, who was severely injured in the 2017/18 meeting at Welford Road. 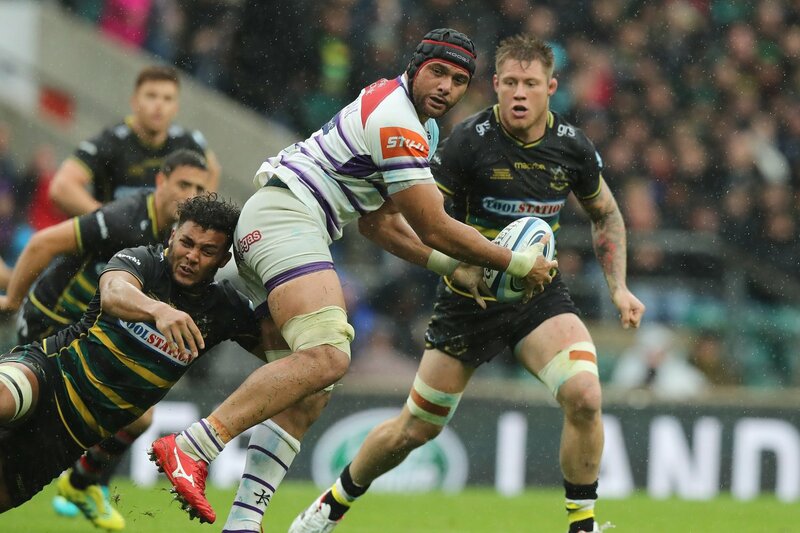 The Franklin’s Garden fixture was moved to the national stadium at Twickenham in support of Horne, but it was Tigers who won the day, sealing a 23-15 victory in front of a crowd of more than 40,000 supporters with tries from Ben Youngs and Jordan Olowofela. Big rivalries call for big moments! Tickets are available for the 243rd meeting between Tigers and Saints at Welford Road this Friday (March 22, 7.45pm). Book in person at the Tigers ticket office, phone 0116 319 8888 (option 2) or click the link below.